Most distinguished contribution to American literature for children. 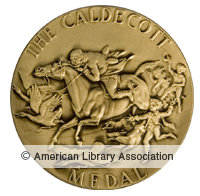 Winner of the 2018 Newbery Medal. 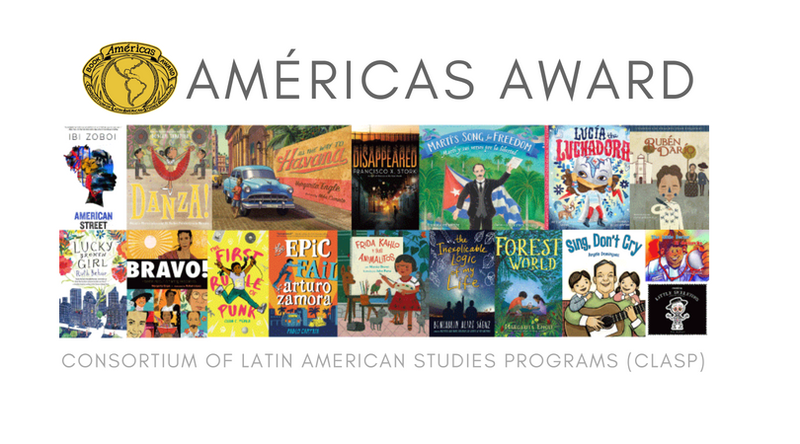 American literary works that authentically and engagingly portray Latin America, the Caribbean, or Latinos in the United States. Winner of the 2018 Americas Award. 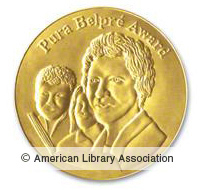 Latino/Latina writer and illustrator that portrays, affirms, and celebrates the Latino cultural experience. Winner of the 2018 Pura Belpre Author Award. Winner of the 2018 Pura Belpre Illustrator Award. 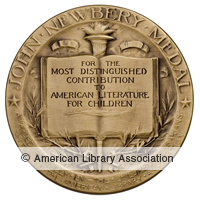 Most distinguished American picture book for children. 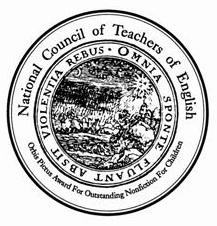 Excellence in the writing of nonfiction for children. 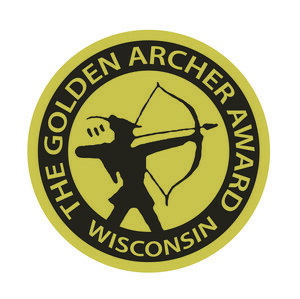 WInner of the 2018 Award. Meritorious historical fiction book for children. 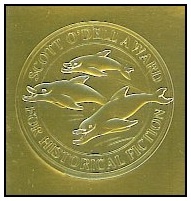 Winner of the 2018 Scott O'Dell Award for Historical Fiction. Artistic literary expression of the disability experience for child audiences. Best book as voted on by Wisconsin school children. 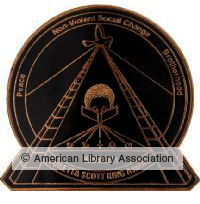 Outstanding African-American authors and illustrators. 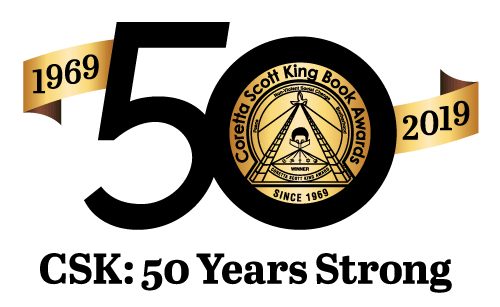 The 2018 Coretta Scott King Illustrator Award Winner. Winner of the 2018 CSK/Steptoe Medal. Most distinguished American informational book. 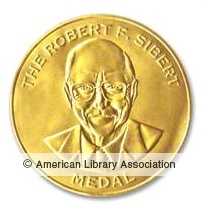 A 2018 Robert F. Sibert Informational Book Award Winner.